Laboratory Oven of optimum quality is available from us. The temperature of the oven range from room temperature to 250 C and thermostat accuracy within Â± 10 C. The Laboratory Oven comes with Digital temperature and an indicator controller. 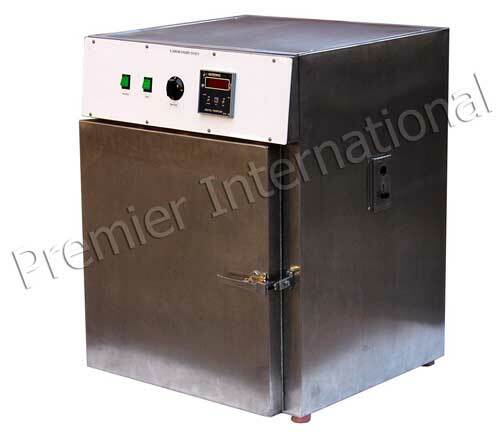 The Laboratory Oven is available at the most competitive rates in the market.